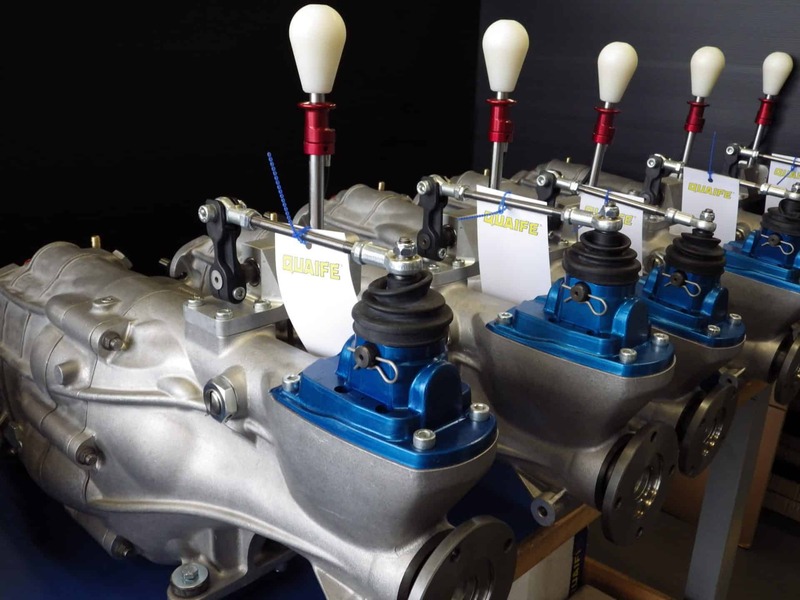 Ginetta Junior graduates have gone on to secure international racing success with many now competing in GT, Touring Cars and Prototype championships across the world. Here, we take a look at the Ginetta Junior Championship, and Quaife’s relationship with the series. Anyone interested in motorsport will almost certainly be aware of the Ginetta Junior Championship; a one-make racing series based in the UK. Teams make use of the Leeds based manufacturer’s G40 race car, a model that’s been used in the series since production began in 2010. 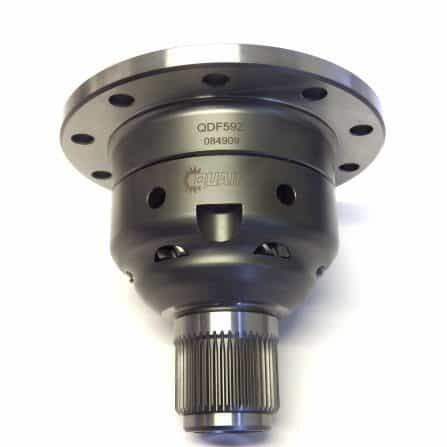 All G40 models, from the Junior to the top-of-the-range GT5, make use of Quaife Engineering driveline components. 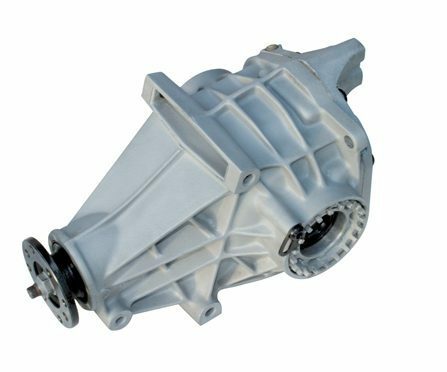 All models use our renowned ATB Differential, specifically the Quaife QDF15Z Ford Sierra 7’’ Differential, an extremely popular and effective product within many motorsport applications. 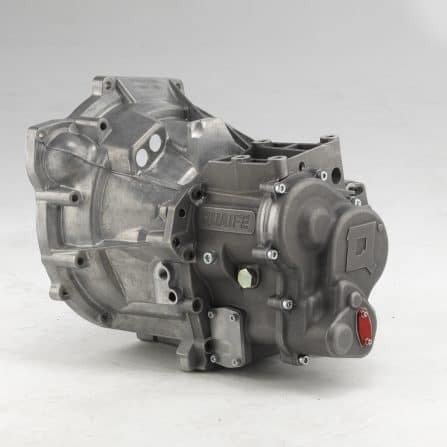 Most G40’s also use our QBE60G Heavy Duty In-Line 6-Speed Sequential Gearbox, including the G40 Juniors used within the Ginetta Junior Championship. 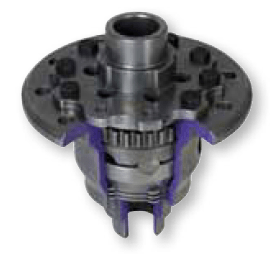 Both Quaife products have been used within a wide range of motorsport disciplines all over the world. 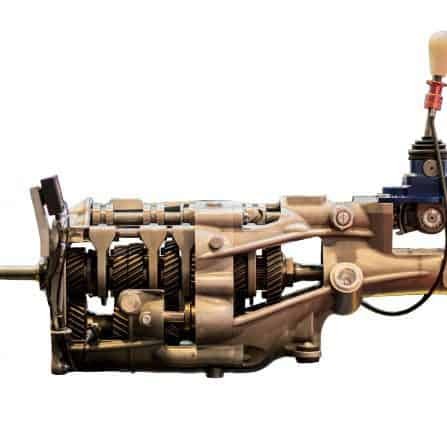 This not only demonstrates their utmost reliability and dependability, but also how race teams rate the performance enhancing properties both products have in abundance. 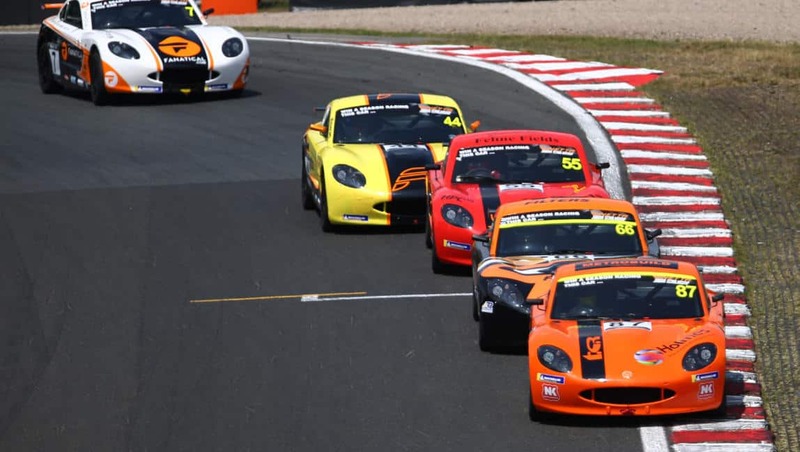 The Ginetta Junior Championship is a valuable and professional entry into top level motorsport; with the experience it provides hard to argue against. Not only is it the start of potential progression within the Ginetta motorsport ladder, it also opens young racers to the world of the wider motorsport scene. 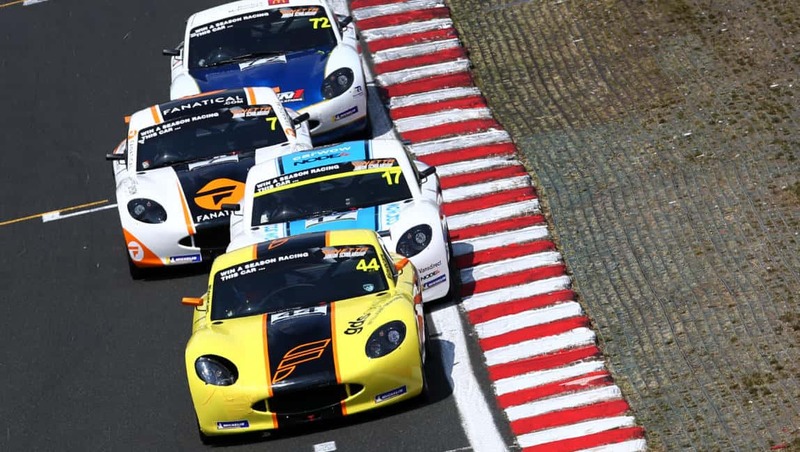 Open to 14-17-year olds who are keen to get a foothold within a professional motorsport environment, the Ginetta Junior Championship features a 26-round championship over ten race weekends. As a British Touring Car Championship support series with live ITV4 Sunday race coverage alongside all championship races on Motorsport UK, it’s a great way to get noticed. Post event race reports are also distributed across the wider motorsport press. Participants gain invaluable parts and technical support from Ginetta, PR and social media guidance and five exclusive Ginetta test days. First year drivers are included in the Rookie class, where a championship win results in free entry in the following year’s Ginetta Junior Championship. Meanwhile, the overall champion of the Ginetta Junior Championship gets a season loan of a Ginetta G55 GT4 car for use in the Michelin Ginetta GT4 SuperCup. Races take place all around the UK, with venues including Brands Hatch, Silverstone, Rockingham, Snetterton and Oulton Park. Optional testing tends to take place on a Friday, with qualifying and the first race taking place on a Saturday and the final race taking place on a Sunday. Based on Ginetta’s versatile G40 platform, the G40 Junior offers a perfect introduction to sports car racing for karting graduates and motorsport newcomers alike. 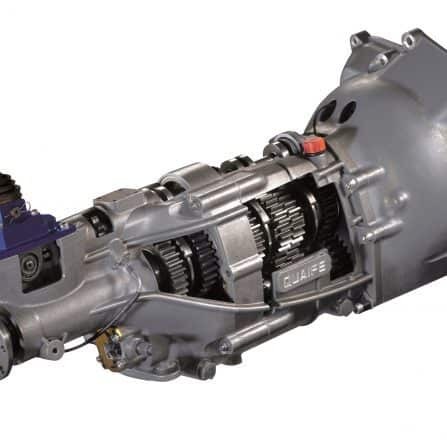 The G40 features Ford’s 1.8 litre 4-cylinder Zetec engine which produces 100 bhp. 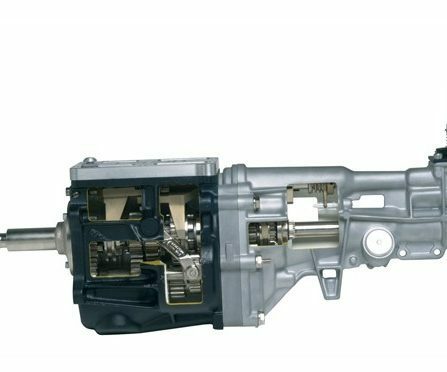 Weighing in at just 830 kg, the G40 can reach a top speed of 120 mph. 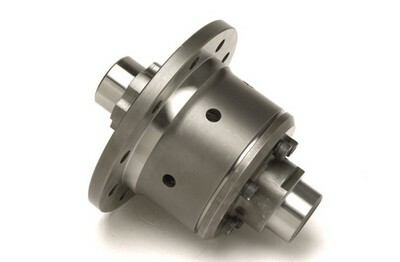 FIA approved, the G40 can also be specified with a number of optional extras suitable for championship use. Interested parties will need to contact one of the many Ginetta Junior Championship teams who’ll be able to advise further. 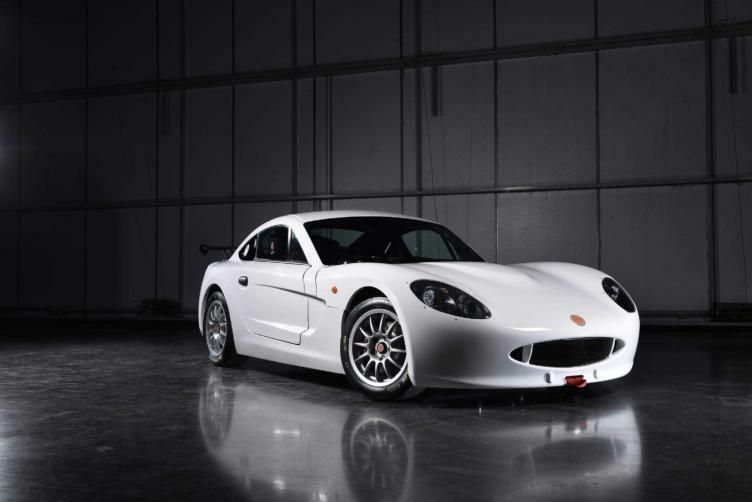 All details can be found on the Ginetta website.